The front entrance of your home commands attention. From the street, it’s the first thing guests’ attention will be drawn to. 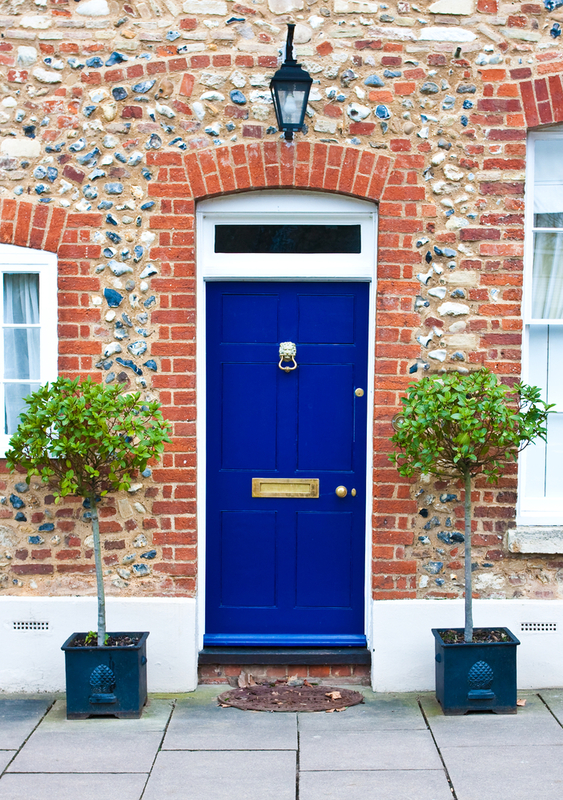 If you’re giving your home’s exterior a facelift, investing in a new entry door is an excellent place to start. Murphy Home Improvement has specialized in the sale and installation of doors, windows, siding, gutters, doors and storm products in Cincinnati for more than 30 years. Here, their remodeling experts share three factors regarding what to consider when shopping for an entry door for your home. Doors inlaid with glass are quite beautiful and add a nice touch to any entryway. Consider installing a double-cylinder deadbolt lock if your door is either flanked by windows or features glass near the doorknob. These types of locks require a key whether you’re inside or outside, making it harder for a burglar to break the glass and reach in to turn the knob. A properly insulated door will reduce heat transfer and maintain the temperature of your home, potentially lowering utility costs and keeping you comfortable. When shopping for an entry door try to avoid wood, which has less insulating value than materials such as steel or fiberglass. Glass can also affect the door’s insulating value. Using insulated glass or selecting stained, silk-screen or coated varieties are popular ways to combat this. What is the climate like where you live? Think about the weather conditions that your front door will be exposed to when choosing the appropriate material. Fiberglass and composite doors require the least maintenance, carrying the longest warranties and holding up to harsher elements. Avoid steel if your entry door will be in constant direct sunlight. Warping can be an issue for wood doors, which work best in a protected area that can’t be reached by rain. Stop by Murphy Home Improvement to discuss choosing the best entry door for your home. Get a 10% discount on windows and doors when you visit the showroom and bring your window or door measurements with you. Browse their showroom online or call (513) 922-8989 to speak with one of their remodeling experts today.